Kyle and Tyler Bahr are teenagers from Brainerd who’ve started their own bait company. They’ll explain what it is and talk about fishing competitively against the whole nation. 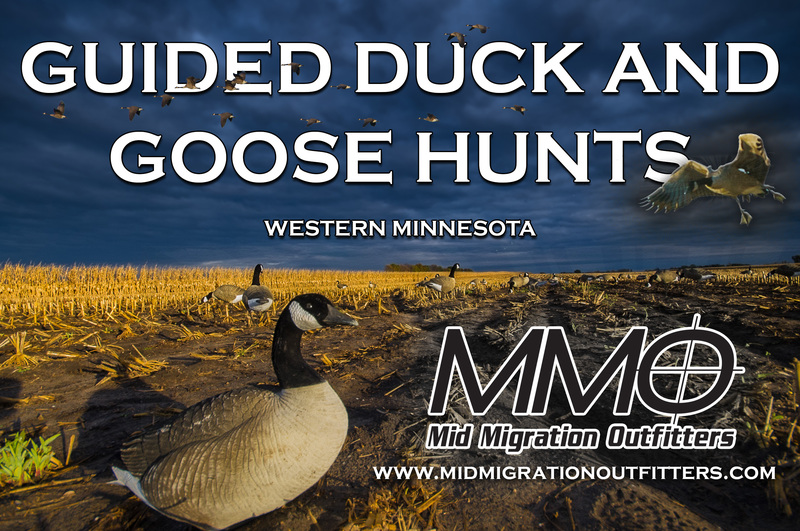 Daniel DeSoto tells us about Hometown Hero Outdoors and a bbq fundraising event in Marine on St Croix in July…and about how he used to hunt gators in Louisiana! 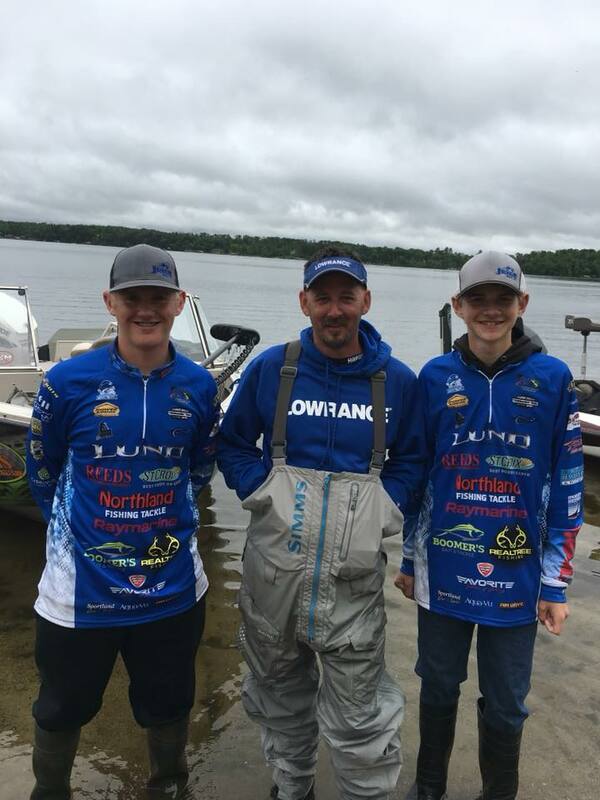 Joe Henry has a Lake of the Woods fishing report and Jamie Dietman talks about receiving an award at last week’s Camp Confidence Tournament.